Cami opened RABT Book Tours in April of 2012. She has been working with Authors for over 10 years in one way or another. She has experience in both Project Management and Marketing and has a genuine love for not only reading, but helping promote authors and their works. Patti Loveday is a self-confessed book addict, author and blogger. 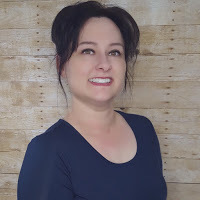 She’s passionate about books, sharing them with others and connecting authors to the blogging community. She is thrilled to have her dream job where she can enjoy reading fantastic stories and working with authors and other readers every day. She makes sure each novel has a wonderful social media presence on all of our platforms. 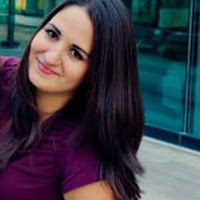 Madison is an avid reader who loves sharing her love of books to others. She loves discovering new authors and help them share their books with others. She is is a social media influencer and has been blogging since 2014. Bailey is a stay at home mom who has a passion for reading. Bailey has been with RABT for the last 3 years. She helps coordinate our Book Tours.